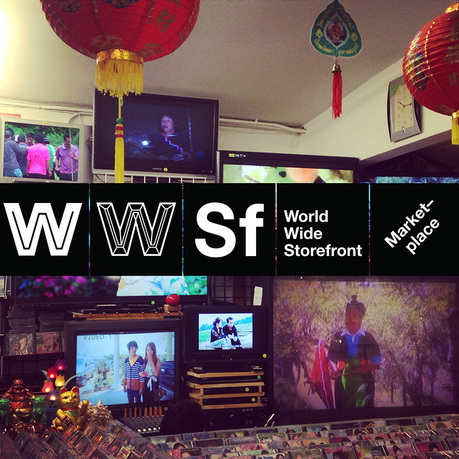 World Wide Storefront digital platform interface, Phase 1, 2014. Courtesy of Storefront for Art and Architecture. 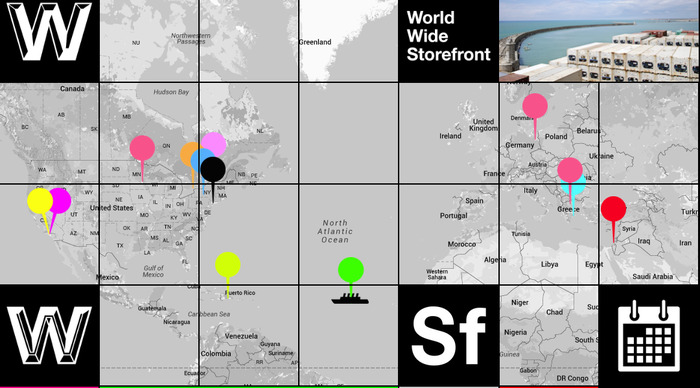 World Wide Storefront is the first comprehensive platform that provides visibility and resources to alternative projects across the globe. 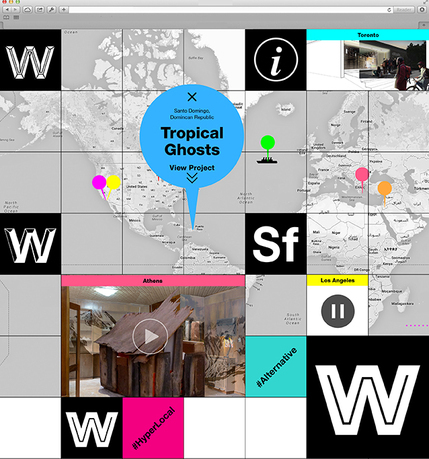 It functions simultaneously as an atlas, a social network, a crowd-funding resource, an archive, and a journal of experimental and non-institutional cultural projects and practices. By connecting local projects to a digital platform and a group of global ambassadors from various areas of expertise, World Wide Storefront promotes innovation, transdisciplinary thought and action, intentional and serendipitous connections, and a redefinition of global cultural production in the public sphere. Eva Franch i Gilabert is executive director and chief curator of Storefront. She has taught at Columbia University, IUAV University of Venice, SUNY Buffalo, and Rice University. In 2004, she founded a solo practice called OOAA (Office Of Architectural Affairs) in Catalonia. She studied at TU Delft and earned an MArch from ETSA Barcelona-UPC, and an MArchII from Princeton University. Franch has received numerous awards, including the La Caixa Fellowship for Postgraduate Studies, the Howard Crosby Butler Traveling Fellowship and the Suzanne Kolarik Underwood Prize from Princeton University, the Peter Reyner Banham Fellowship from SUNY Buffalo, the Wortham Fellow from Rice University, and the Schloss Solitude Residency Fellowship in Stuttgart. Her work has been exhibited internationally, including at FAD Barcelona and the Shenzen Architecture Biennale, among others. At Storefront, her most recent projects include the launch of a new publication series in partnership with Lars Müller; exhibitions such as No Shame: Storefront for Sale and POP: Protocols, Obsessions, Positions; the launch of the Storefront International Series and World Wide Storefront; the commission of major design projects such as the Speechbuster; and the development of innovative programming such as the Competition of Competitions. 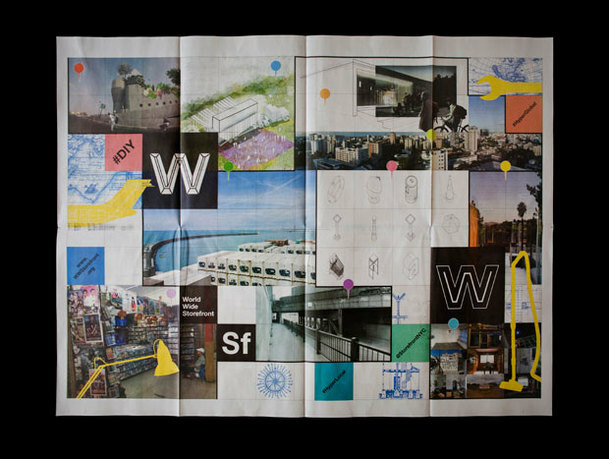 Most recently, the State Department selected OfficeUS, a project curated jointly by Storefront, Franch, and a curatorial and design team to represent the US Pavilion at the 2014 Venice Architecture Biennale. Franch has lectured internationally on art, architecture, and the importance of alternative practices in the construction and understanding of public life. Carlos Mínguez Carrasco is associate curator at Storefront for Art and Architecture. Trained as an architect in Spain and the Netherlands, he holds an MS in critical, curatorial, and conceptual practices in architecture (CCCP) from Columbia University, where he received honors. 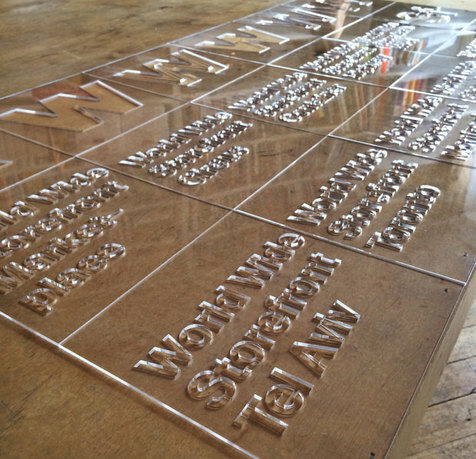 At Storefront, he has organized a wide range of exhibitions, projects, events, competitions, and publications, including BEING, Storefront’s thirtieth-anniversary project, and platforms such as the first iteration of World Wide Storefront. He was assistant curator of OfficeUS, the US Pavilion at the 2014 Venice Architecture Biennale. He is currently chief cocurator of the 2016 Oslo Architecture Triennale, with the After Belonging Agency, a curatorial team based in New York and Rotterdam. Chialin Chou is associate curator of archives and global networks at Storefront. She is an architecture and design curator focusing on the intersection of archival and digital media. 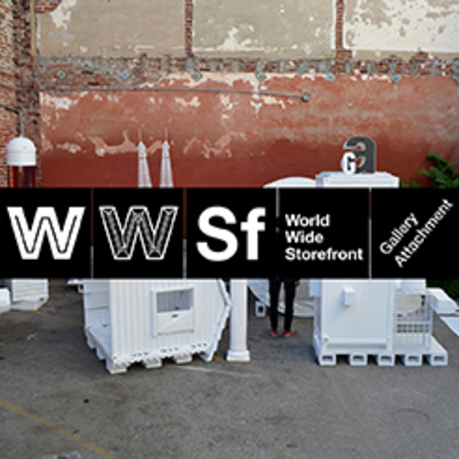 She joined Storefront as a curatorial fellow for the 2012 exhibition Past Futures, Present, Futures. In 2014, with the generous support of the New York State Archives and the Council on Library and Information Resources, Storefront brought Chou on-board to oversee its archival project and other international initiatives. Chou was formerly the special projects manager at Cai Guo-Qiang's studio and the curator for Van Alen Institute's Design Archive. Her previous experience includes archival processing at the Department of Drawings and Archives at Columbia University's Avery Architectural and Fine Arts Library, and independent curatorial projects at CCA Wattis Institute of Contemporary Arts and the MU in Eindhoven, Netherlands. She holds an advanced certificate in archives and records management from Long Island University's Palmer School of Library and Information Science, and an MA in curatorial practice from the California College of the Arts. Natasha Jen was born in Taipei, Taiwan, and studied graphic design at the School of Visual Arts in New York, where she received her BFA with Honors in 2002. She has worked at Base Design as a senior designer on fashion and brand identity projects; at 2×4, Inc. as an art director, leading large-scale branding, exhibition, environmental, and editorial projects; and at Stone Yamashita Partners as creative director. In July 2010, she established her own studio, Njenworks. She joined Pentagram's New York office as partner in April 2012. Her practice has been notable for crossing media genres, as well as drawing on references from a diverse range of cultural, historical, aesthetic, and technological sources. Her work encompasses brand identities, environmental design, multi-scale exhibitions, signage systems, and print, motion, and interactive graphics, created in collaborations with universities and professional organizations, museums and galleries, and retail and fashion brands. Founded in 1982, Storefront for Art and Architecture is a nonprofit organization committed to the advancement of critical and innovative positions in architecture, art, and design. Storefront's program of exhibitions, events, competitions, publications, and projects generates dialogue and collaboration across geographic, ideological, and disciplinary boundaries.